As 2010 nears its end (I can’t believe it … how’d that happen? ), I find myself reflecting on what an incredible year I’ve had! So many blessings … Click Chicks was added to the preferred vendor list at a half-dozen additional locations. I had the opportunity to work with some amazing consultants that’ve been on my ‘list’ for a long time: Jill Watson, Melody Walker, Kelly Bloodworth and Holly Schoenke. 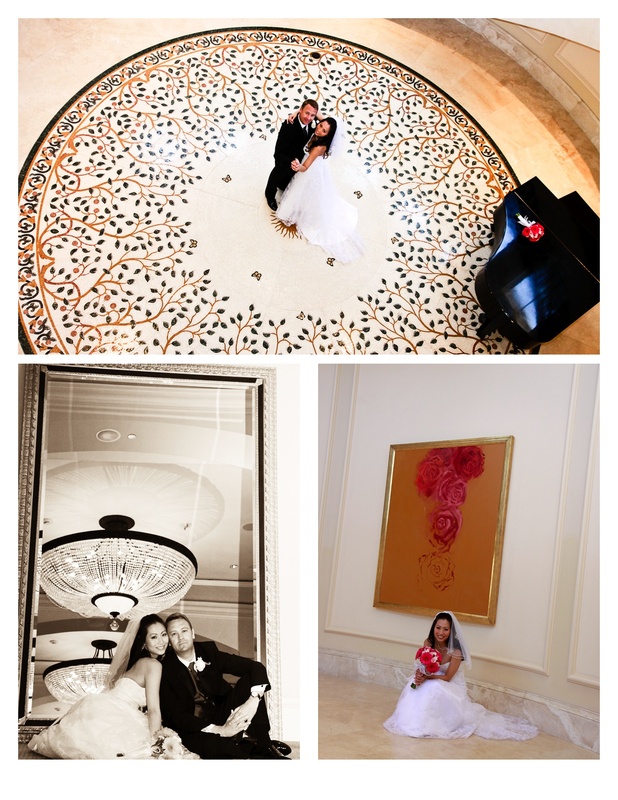 And, I photographed weddings at the three premiere hotel properties in the OC: The St. Regis, Ritz-Carlton and The Montage. 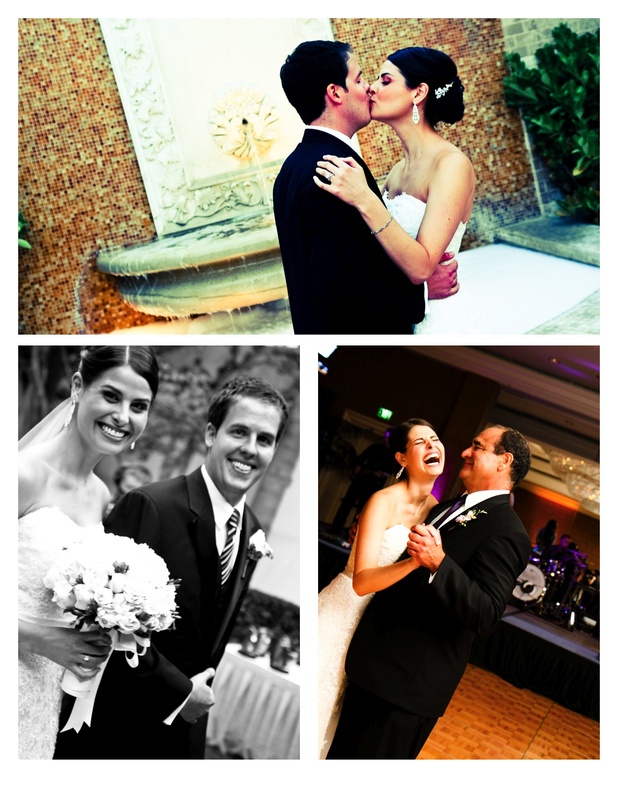 Of course, none of this would be possible without my clients … Those beautiful couples who entrust me to capture the joy and emotion of their wedding day. What a gift to be the witness to their commitment. Thank you one and all!!! 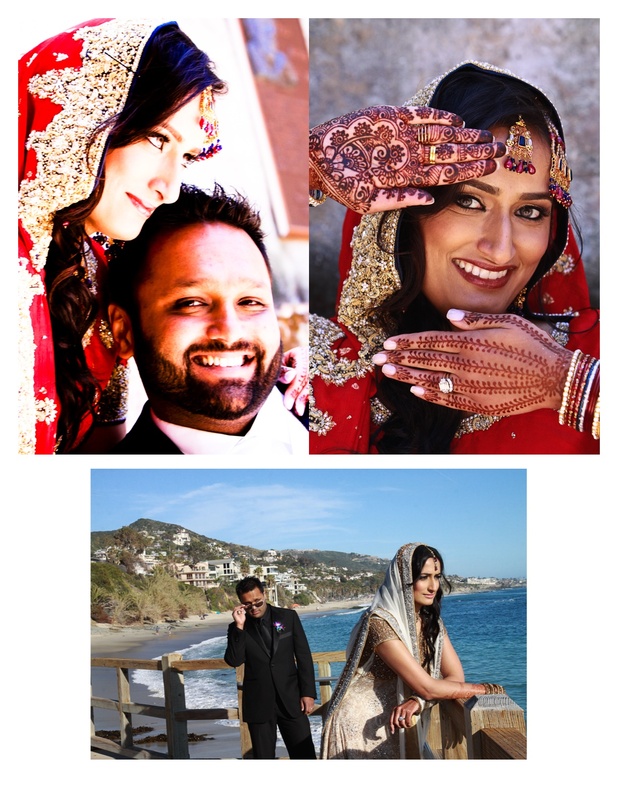 Couples, attendants, consultants, florists, caterers, venues, dj’s, officiants, instrumentalists, vocalists, bridal salons, hair and make-up stylists. And, my favorite co-photographer, Laura. It truly takes a village to create a wedding. 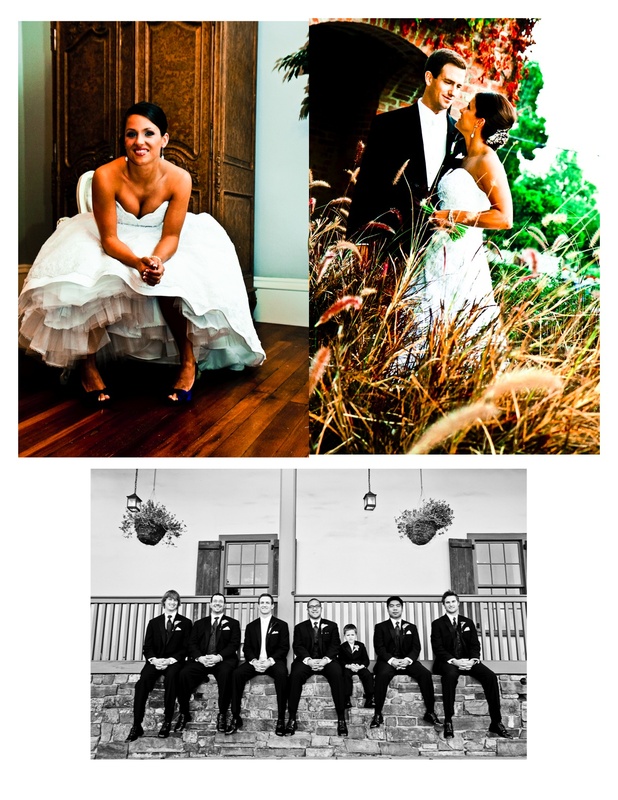 And, last but not least, Christine + Brian at Franciscan Gardens. 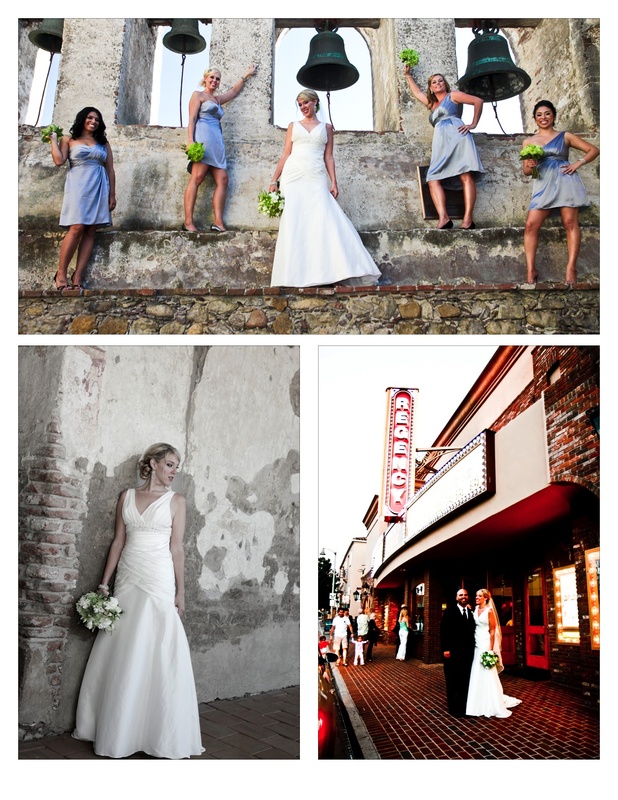 The shot of Christine and her bridesmaids at the Mission might be my favorite of the entire year! 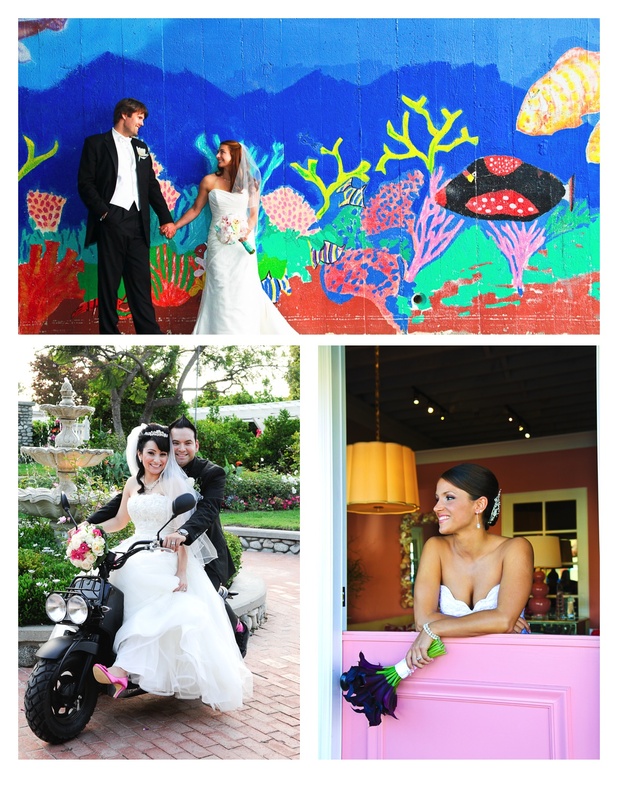 This entry was posted in Uncategorized and tagged Click Chicks Photography, Fairmont Hotel wedding, Franciscan Gardens wedding, laguna beach wedding, laguna beach wedding photographer, Occasions at Laguna Village wedding, Orange County Heritage Museum wedding, Orange County wedding photographer, Orange County wedding photography, Ritz Carlton wedding, St. Regis wedding.